Langley Plumbing Company is dedicated to your satisfaction and delivering the absolute best plumbing services in the Lower Mainland. We set a higher standard for ourselves that we strive to surpass on each and every job. We are passionate about our work - this shows in the attention to detail that you'll see in every example of our work. 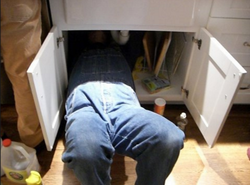 There is a reason that we are called in to fix other plumbers work, we take pride in our work. We understand the unique requirements of plumbing for a home, this is why we have boot covers at the ready and make a point of leaving your home as clean as or cleaner than we found it. Plumbing problems can cause a major disruption to your home routine – our plumbers are trained to be mindful of getting the job done with a minimum of fuss so life can get back to normal as quickly as possible. We stock virtually everything we’ll ever need to get the job done in one visit. 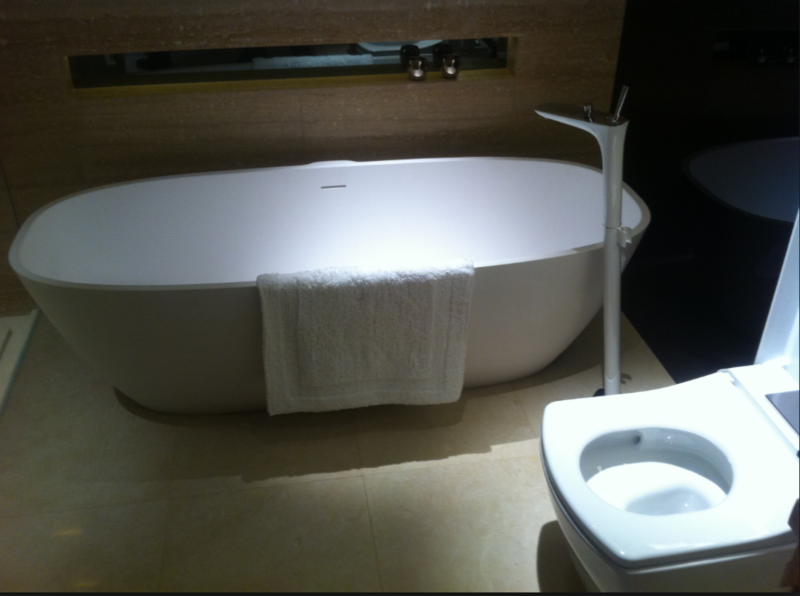 We specialize in residential plumbing. Whether it's a small repair or a full blown renovation where all of the pipes and fixtures are being replaced our approach is the same. We will under promise and over deliver. 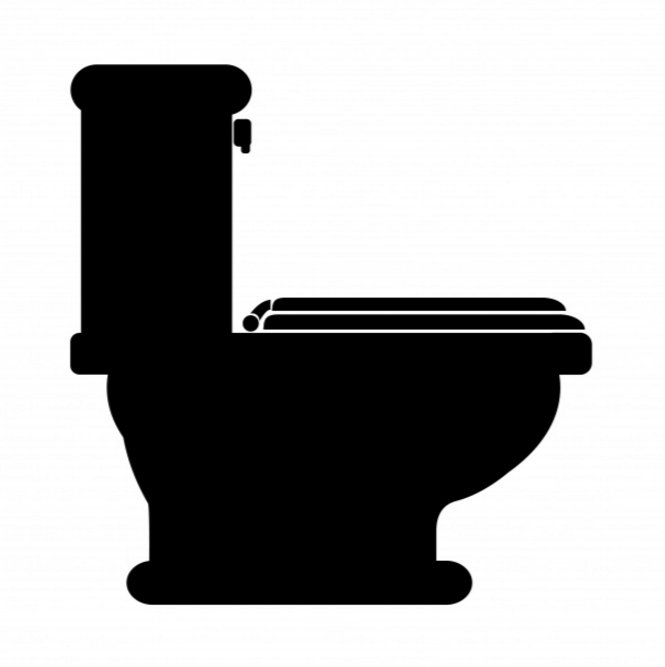 Toilets – the most used plumbing fixture in the home need to work properly. 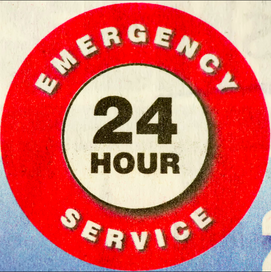 If you have a clogged toilet or need a toilet replacement we can get you fixed up quickly. Clogged toilets are one of the more common problems we see – if you have toddlers you never know what you’re going to find in there. We have the most modern diagnostic tools at our disposal to quickly figure out what the problem is and how to fix it. Another problem is a toilet that won’t stop running – these can be massive water wasters. Leaky toilets are typically cheap and easy to take care of. Faucets – We do lots of faucet repairs, replacements, and installations. Whether you’ve got a dripping tap or are upgrading your fixtures getting the job done right at the outset is important. An improperly installed faucet can cause serious problems over time. Whatever the problem our plumbers will arrive with the necessary part and equipment – including a selection of replacement fixtures – to get the job done. Increasing Water Pressure – who doesn’t love a good, strong shower? A shower or faucet without enough pressure can be frustrating. Low water pressure in a home can result in dishes and clothes not getting properly cleaned. Beware of companies trying to sell you booster pumps – they just don’t work very well. If you have low water pressure throughout the home you need a water service upgrade. While this sounds daunting, we have a trenchless method that save money, time, and a whole lot of mess. Sinks – Whatever sink issue is at hand we can handle. Garburator got you down – let us take care of it. Sinks in general are easy jobs to deal with. We specialize in those sink jobs that aren’t so straightforward though – in fact, other plumbers will often call us in when they’ve got a tricky custom or high-end job as our guys are true craftsmen. The truth is the tough jobs are often the most fun. Sump Pumps – This is one of those things that many homeowners don’t know exists until there’s a problem. Sump pumps route water to a drain when it accumulates in what’s called a sump pit. The purpose for a sump pit is to provide a low point for water to gather and be drained away from the home or structure. If a pump fails a flood follows when the conditions are right. We can fix any sump issues – if you live in an area that is prone to high water tables we will often recommend installing a back-up sump pump. This is truly a case of an ounce of prevention being worth a pound of cure. Water Heaters – whether you need a repair or replacement, Langley Plumbing Company will get the hot water flowing again. It might surprise you to hear that almost all of the components of your water heating system can be replaced except for the tank. If the tank has rusted through replacement is the only option. We know what it’s like to have no hot water and will get you fixed up quickly – if you’re like a few of us here that have a houseful of kids that love long hot showers we might want to talk about replacing your hot water heater with an on demand system. If you need the job done right by a plumbing company you can trust get in touch!